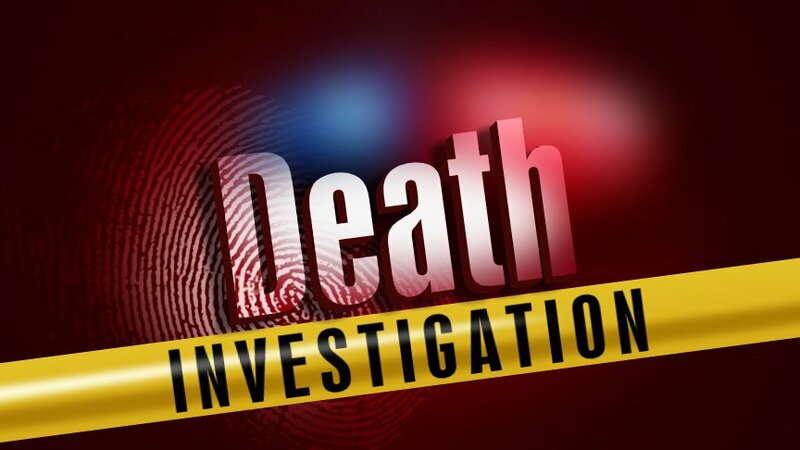 On November 26, 2018, at approximately 7:23 am, Pittsburg Police Officers were dispatched to the 600-block of Quitman in reference to a body on the side of the road. Officers located the body of a black female and an investigation began. The body was sent to Southwest Forensic Institute for autopsy under the order of County Judge AJ Mason. The decedent was identified by Southwest Forensic Institute as Tashiana Sharday Taylor, a 24-year-old Pittsburg resident. Pittsburg Police Officers continue the investigation into circumstances surrounding her death.